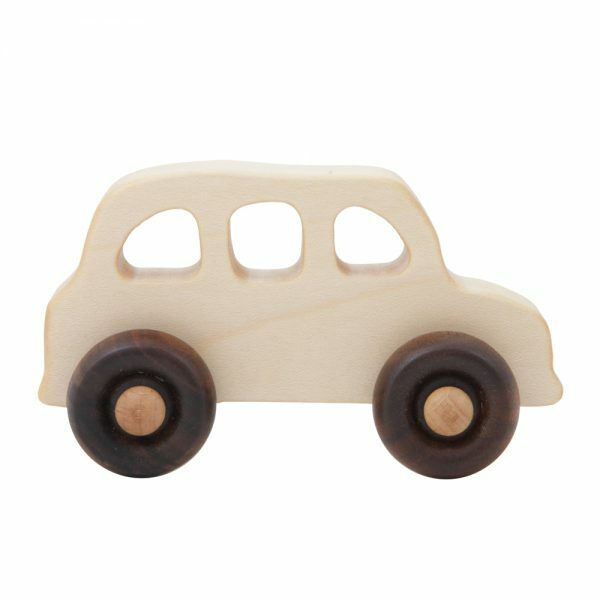 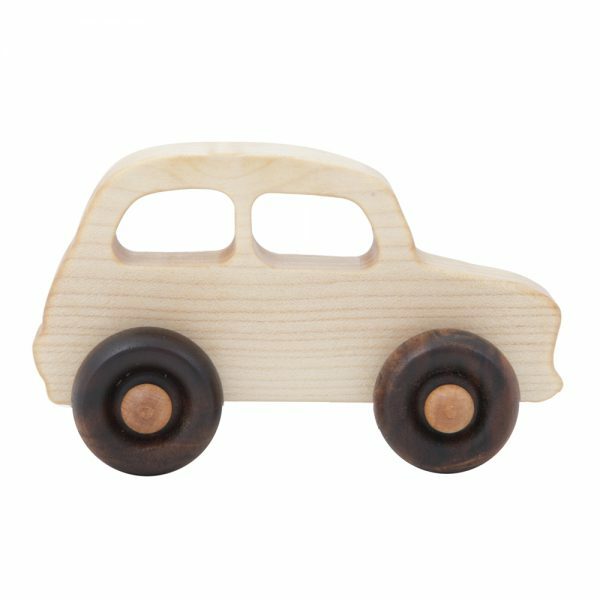 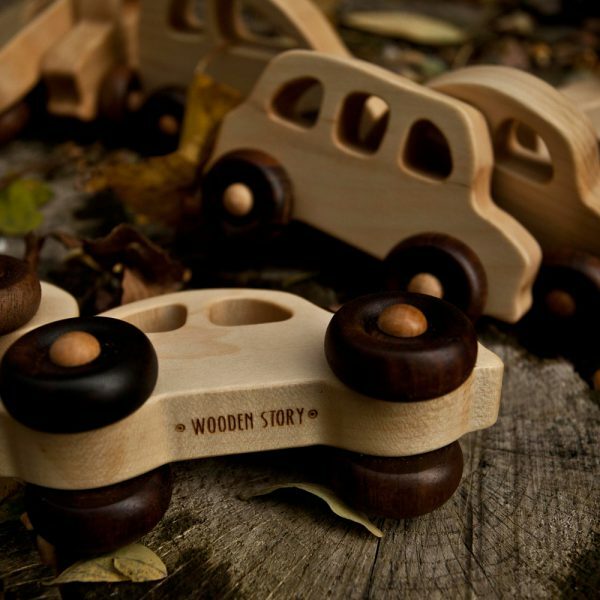 These toys improve senses, they are soft to the touch, they catch your eye with natural colours and they smell of wood. 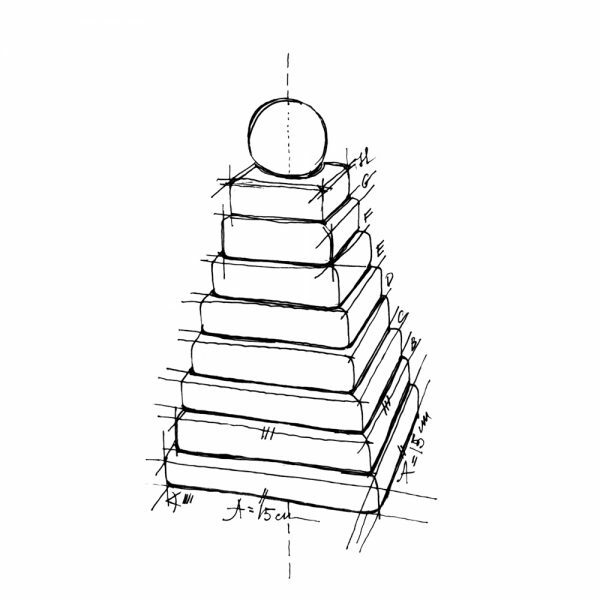 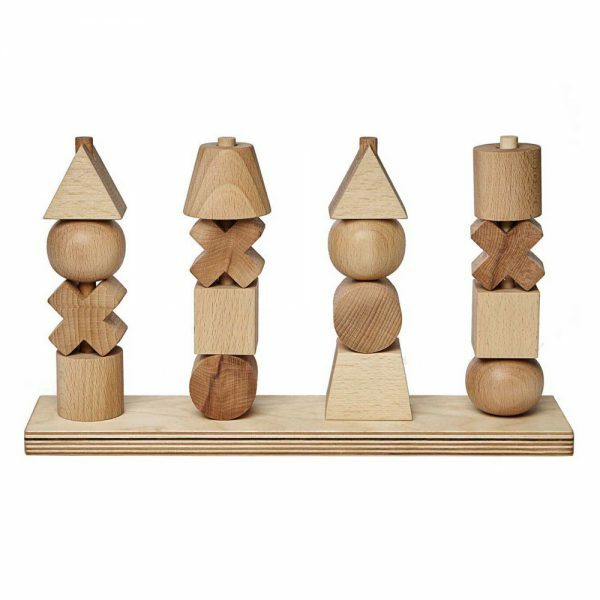 With wooden blocks you can conjure the most amazing buildings.Freedom in creation stimulates inventiveness, awakes imagination. 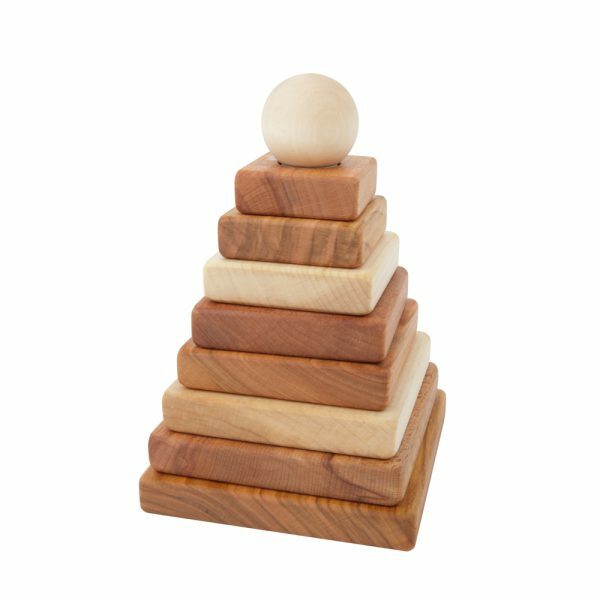 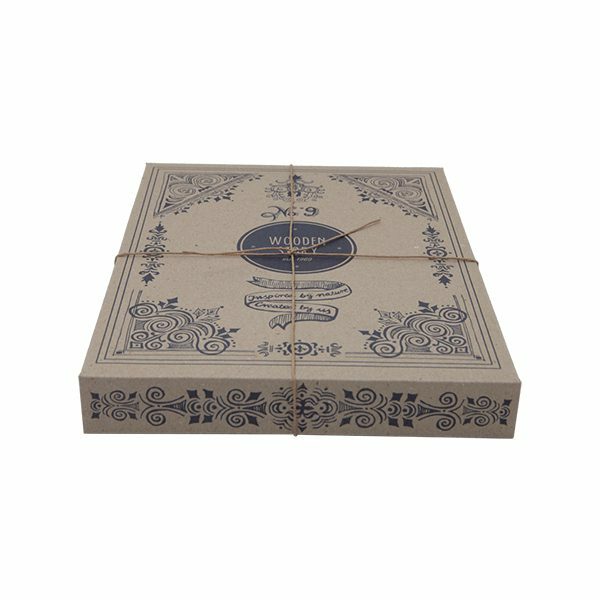 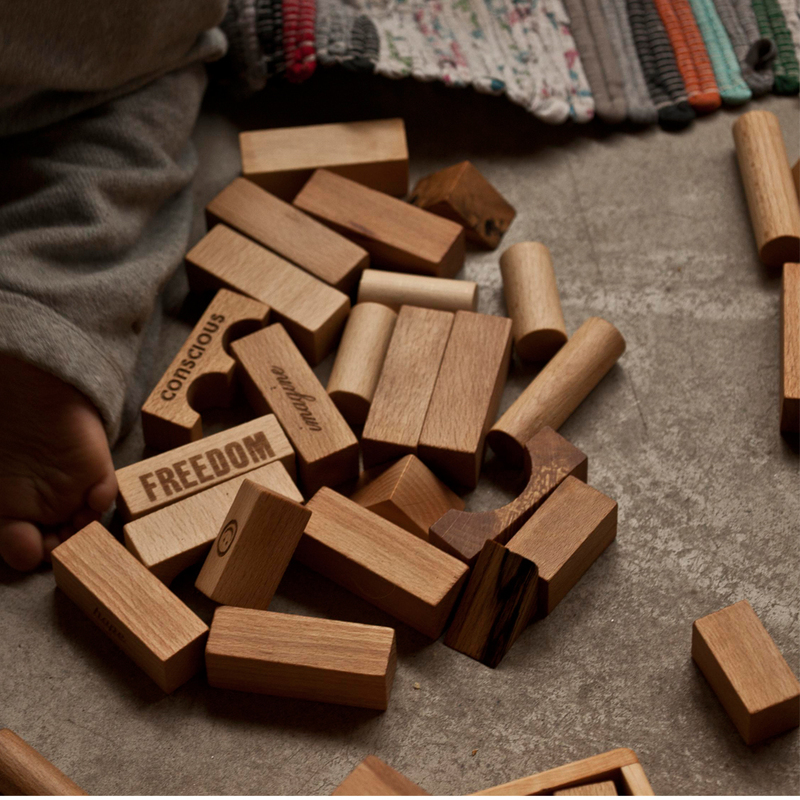 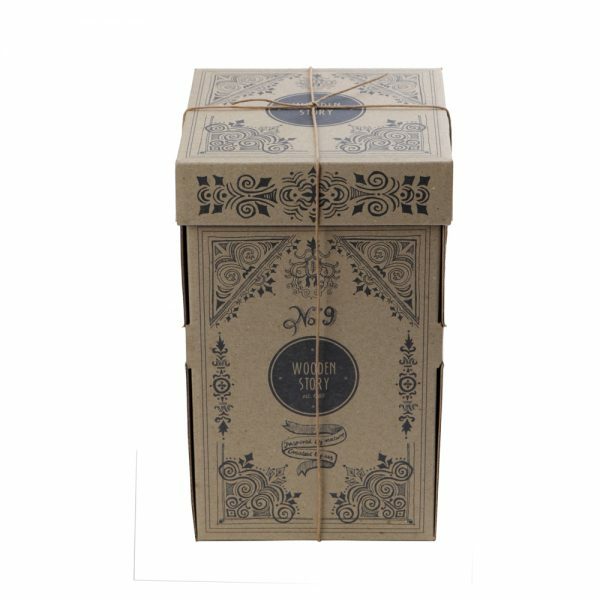 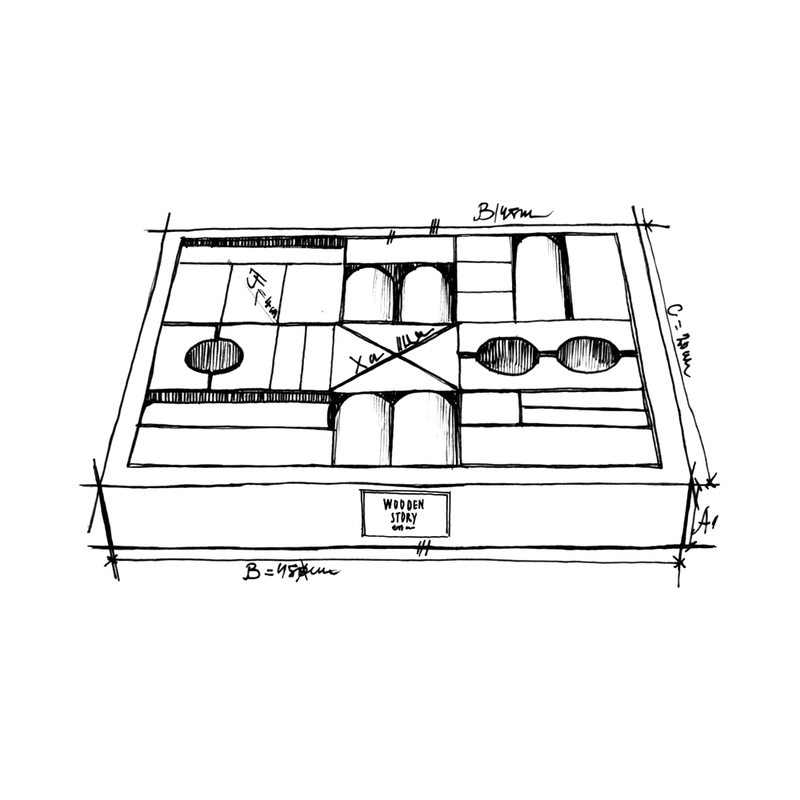 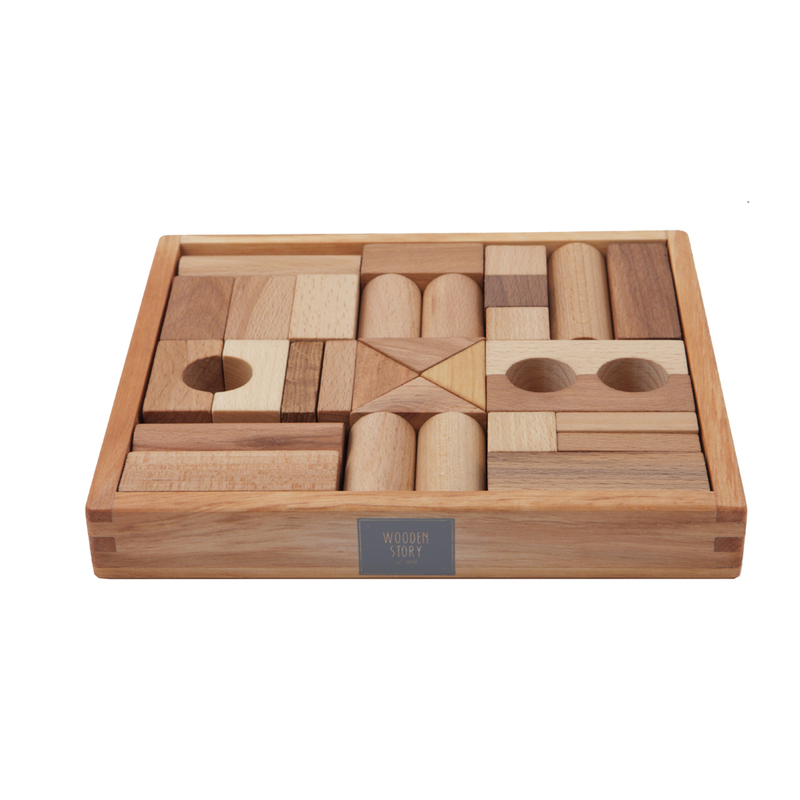 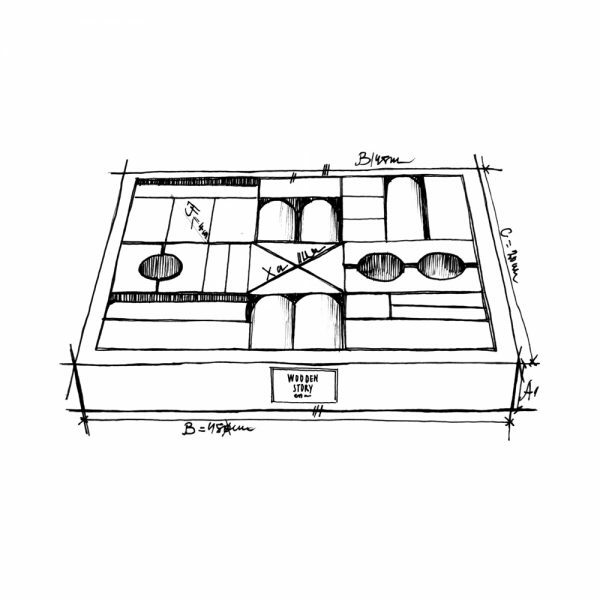 Natural blocks, 30 pieces in a box made of solid wood, to give joy when playing and please the eye as the original decorative element of the interior. 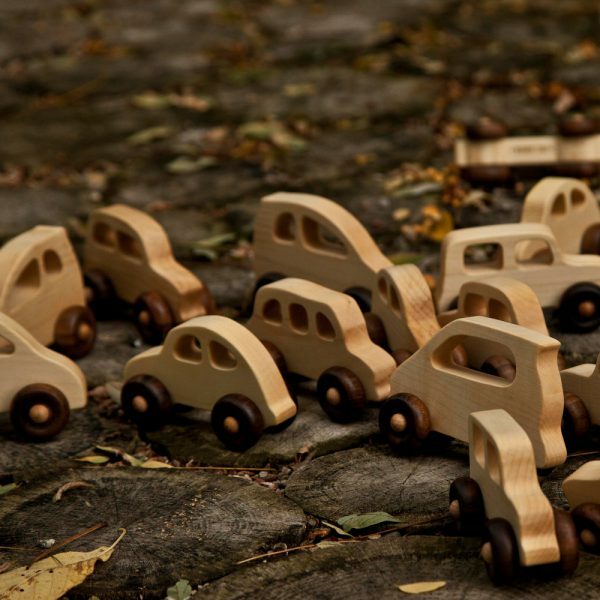 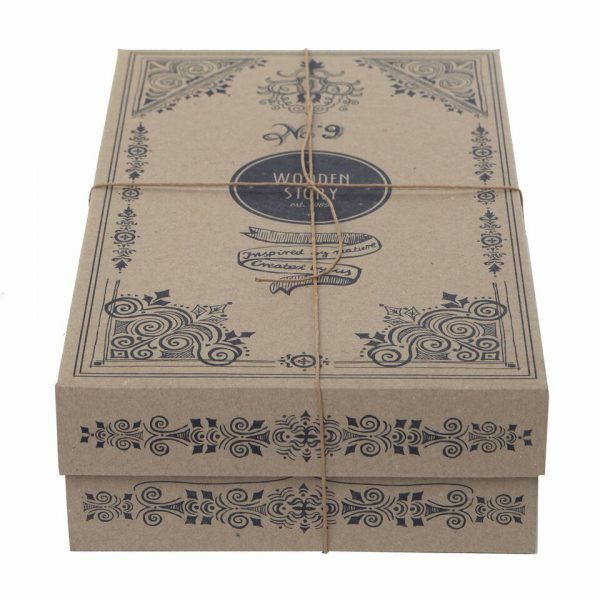 Made of selected wood that comes from FSC certied suppliers. 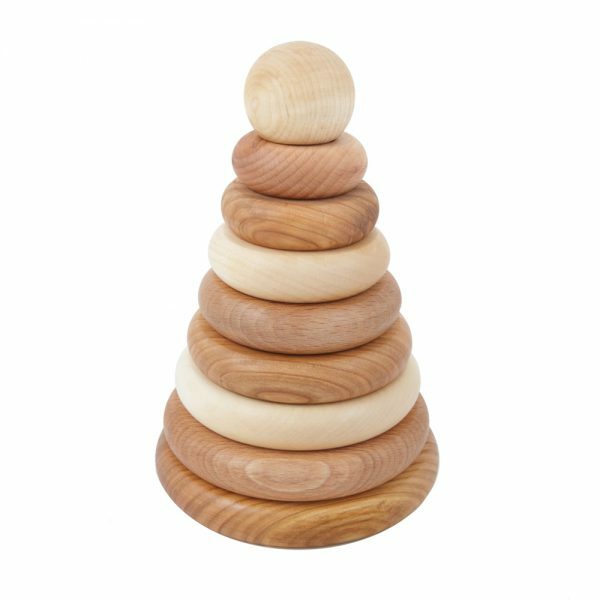 Finished with beeswax and botanical oils, sanded perfectly smooth, soft to the touch.